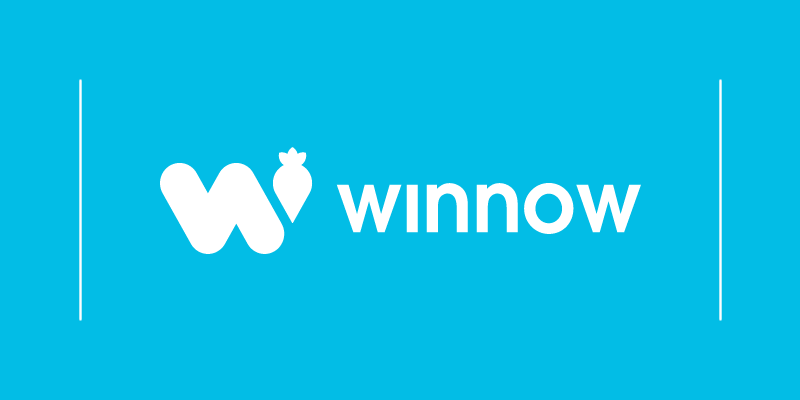 We are delighted to announce that Winnow is one of the 2017`s winners of the Financial Times and the International Finance Corporation Transformational Business Awards. We won for our achievements in Sustainable Development Food, Water and Land category. A total of 148 entries were received from 152 organisations involving projects in more than 84 countries. The Transformational Business Awards has been running for 12 years, and it recognizes ground-breaking private sector solutions to key development issues. This year special attention was given to businesses using technology to achieve their sustainability objectives and help meet some of the UN Sustainable Development Goals (SDGs). Launched in 2015, the SDGs are a set of 17 goals to end poverty, protect the planet, and ensure prosperity for all. Each goal has specific targets to be achieved over the next 15 years. One of the most relevant SDGs to hospitality is the commitment to reduce per capita food waste by half at the retail and consumer level by 2030. This is possible but will require a broad scale culture change and better tools to minimise food waste in hospitality and foodservice businesses. At Winnow we believe that business can be a force for good. We see food waste as a global issue and we’re on a mission to tackle it worldwide. 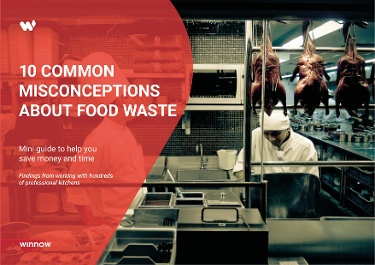 Our technology has been proven to cut food waste in half and engage kitchen teams on the issue. We’ve been working with hotels, restaurants, and caterers of all kinds who are committed to measure and strategically reduce food waste demonstrating the short and long-term benefits – to the business and society – of doing so. We are currently present in 25 countries, preventing 10,000 meals from being wasted every day. “We have been working to solve the problem of food waste in the hospitality sector for four years and are delighted to have been presented with this award. This validates our approach and we are excited about bringing our technology to new markets helping chefs cut food waste, cut costs and reduce their impact on the environment all at the same time." - said Marc Zornes, Winnow CEO and co-founder.